An Australian owned company, MooGoo provides natural and gentle skin products for the whole family. Natio combines natural ingredients with 100% pure essential oil blends to create their skin care and beauty ranges, designed for a contemporary lifestyle. From cleansers to sun care, Natio's gentle, plant based formulations work across a broad range of skin types for Men and Women. Avène Thermal Spring Water contains minerals and a unique microflora which is responsible for calming the itching sensations and irritations on the skin. 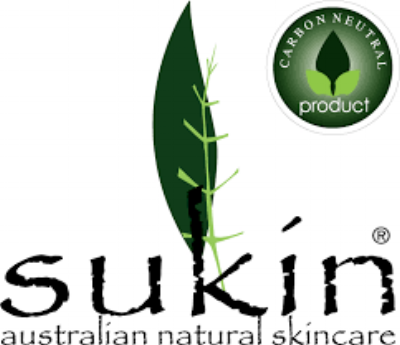 All of the products produced by Sukin are Australian made with ingredients that are naturally derived, cruelty free and vegan. Blessed by Nature offers a range of skin and body care products enriched with natural and organic ingredients that are obtained locally from the most sustainable sources. Australian botanicals, extracts, vitamins and natural antioxidants work together to help reduce the signs of ageing, plus natural essential oils that create a sensory experience. High quality yet affordable, the range is suitable for the whole family. If you believe in ethical, affordable and quality skincare that delivers on its promises, you’ll adore the range that’s Blessed by Nature.